When it comes to staffing, I encounter three very different types of landscape companies. The first type of company is struggling greatly to find qualified employees. Some of these companies are on the verge of extinction — contemplating liquidating or selling. Profits have been suffering due to high turnover, low production volume, substandard quality, accidents, damages and more. There’s a small glimmer of hope, but it’s fading. 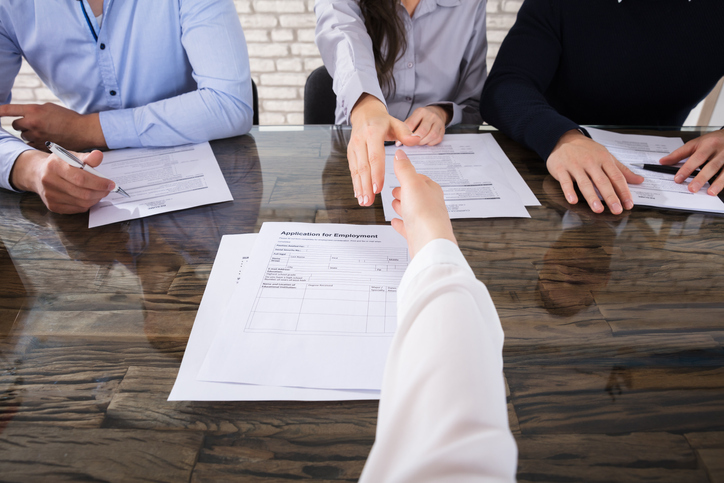 The second type of company is struggling with employee retention and recruitment, but the situation is not nearly as dire as it is with the first company. This company has a backlog of work and has to manage customer expectations carefully due to staffing shortages. Production and profits are not nearly what they could be due to excessive recruiting, onboarding, training costs, mistakes and lack of efficiency. They are getting by, but it shouldn’t be this hard. The third type of company is fully staffed with lots of talented people and has a waiting list of prospective employees. This company has long-term employees who are dedicated, knowledgeable and highly productive. Quality is outstanding. Mistakes are rare. Equipment theft and damage is uncommon. Profits are regularly in the “high-profit” category for our industry (15-20 percent net). They are growing, acquiring competitors and planning for an exciting future. I often wonder if the owners and senior managers of these different types of companies realize how much control they have over which type of company they will be. If they were to look over these three descriptions and choose one, who would choose the first or second type of company? Of course, nobody — or would they? I would argue that company leaders make choices every day that collectively determine the type of company they are. If these leaders want their company to become the third type, as described above, they need to make different choices to become, over time, a more desirable company to work for. That sounds so simple, doesn’t it. Where to begin? Start with one thing. Not sure what that one thing is? Ask your people. They will tell you unless they already have one foot out the door and no longer care. Gary Keller’s best-selling book, “One Thing,” will give you some great insight into the value of focusing on one big thing at a time. I highly recommend reading or listening to this book. Spring is here. Which company are you? What’s your one thing?